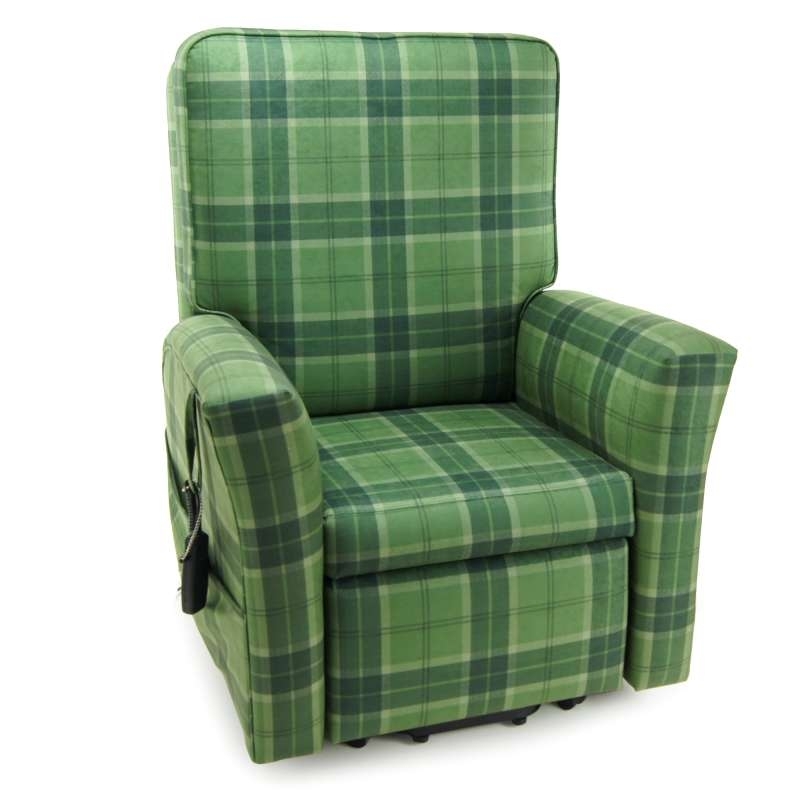 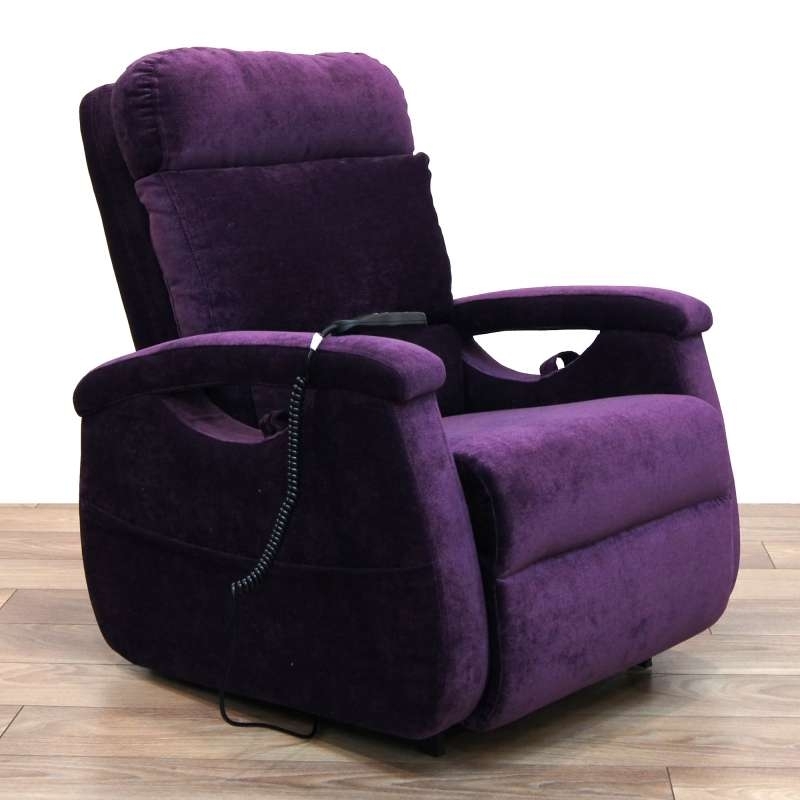 Electric Riser recliner chairs are really usefull for those who have difficulty with getting out of a low chair. 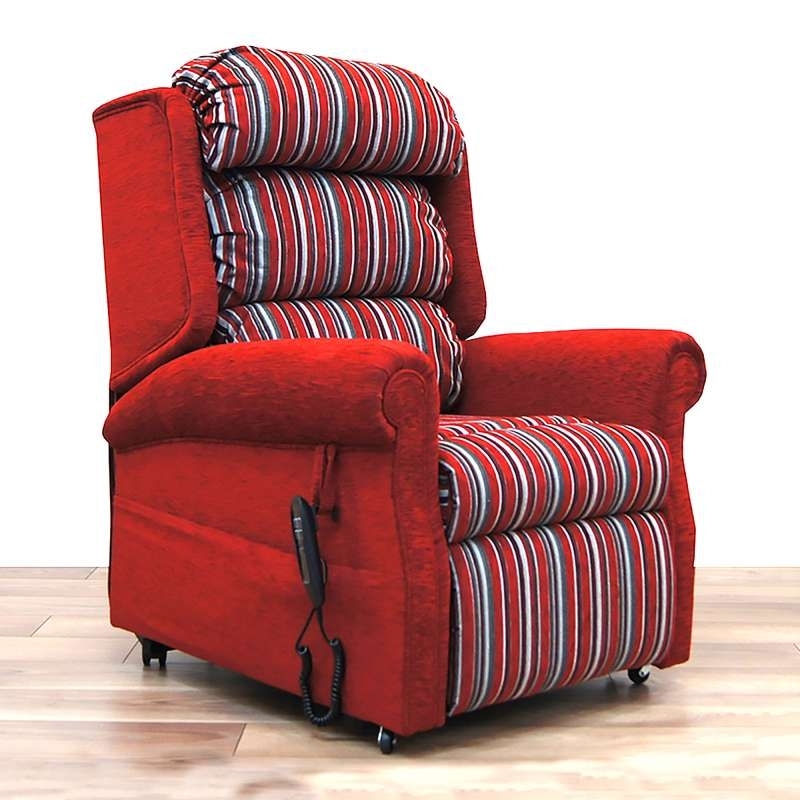 At Southern Mobility Services in Basingstoke we sell made to measure riser recliner chairs with many different fabric option. 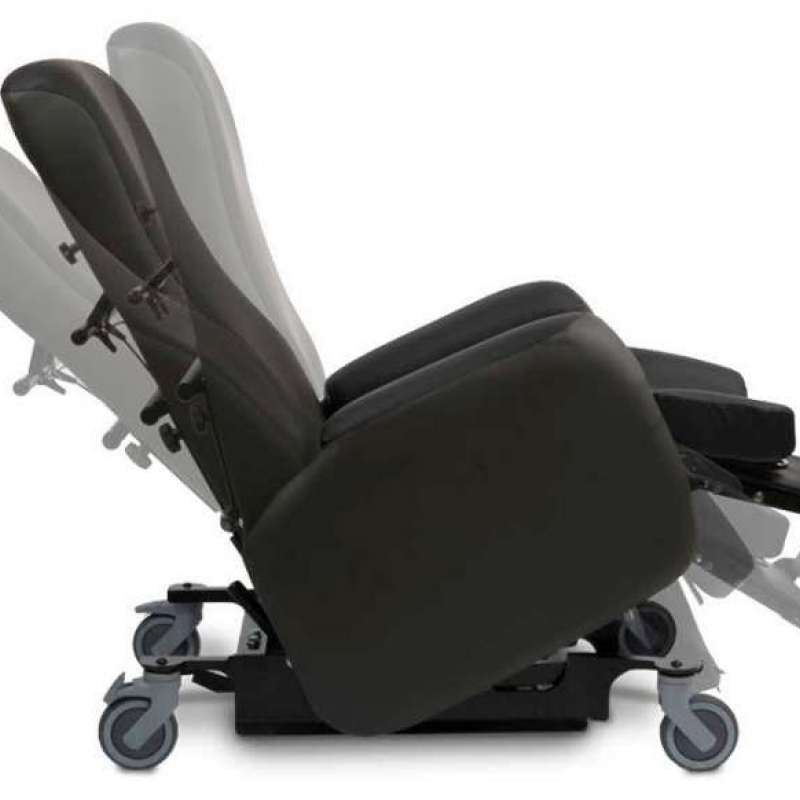 Some of the chair types are, Dual motor tilt in space, wall hugger, single motor tilt in space. 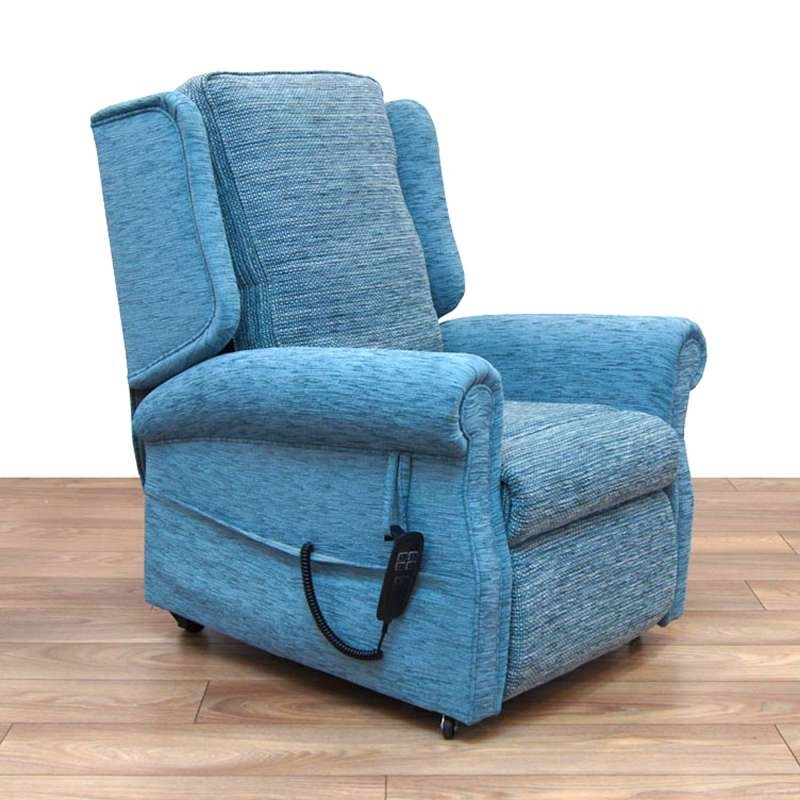 We also supply electric riser recliner chairs with many different back types like the waterfall back, the T back, pillow back. 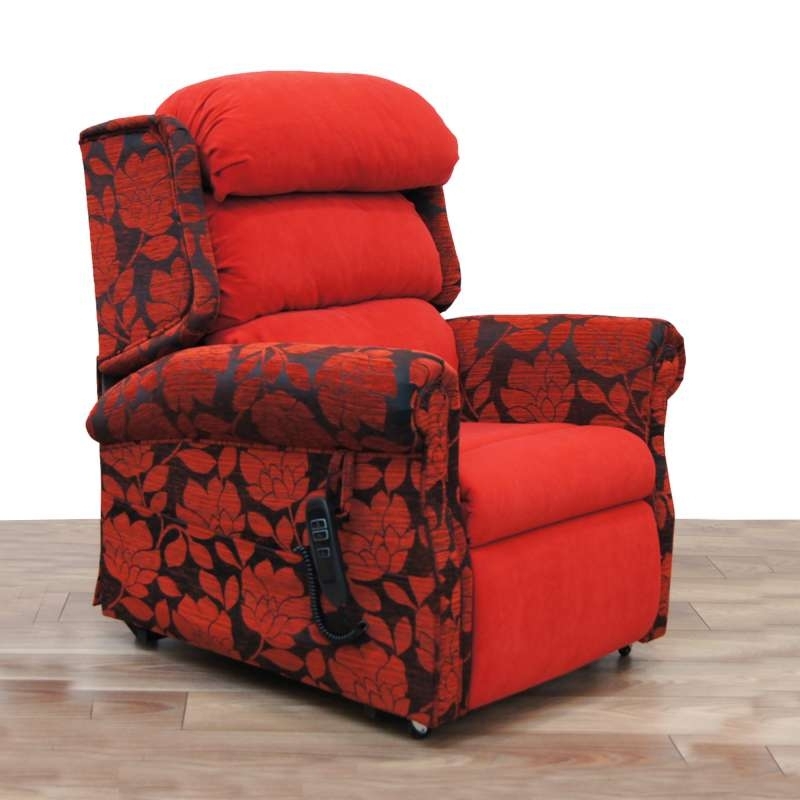 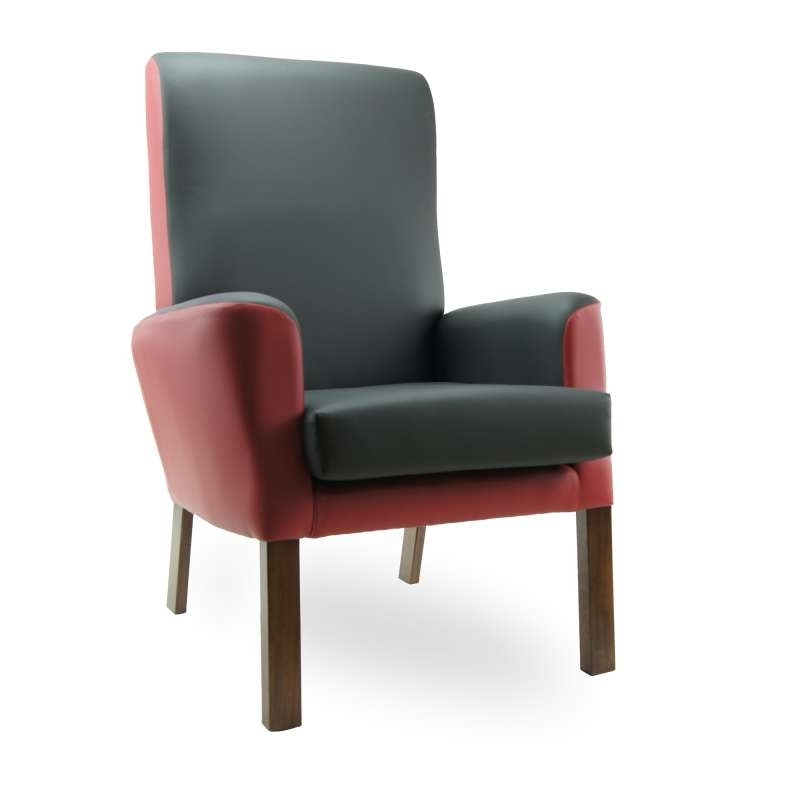 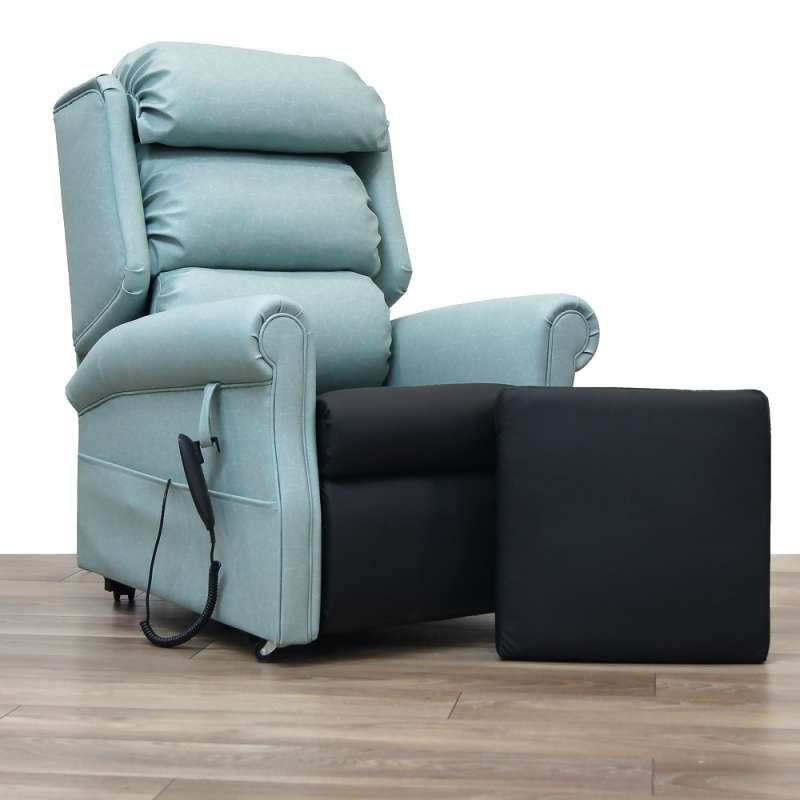 The areas we cover for the supply of electric riser recliner chairs are: Basingstoke, Winchester, Newbury, Andover, Alton, Reading, Thatcham, Fleet, Tadley.